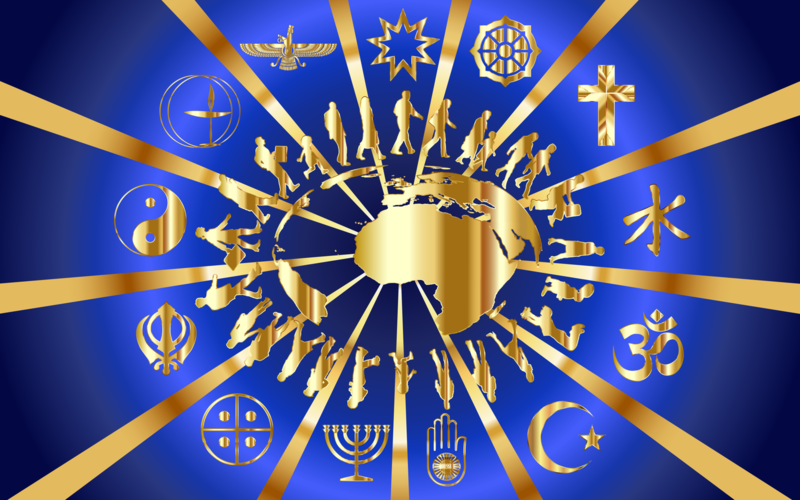 The all-embracing vision of PFPP is premised on the values commonly referred to as Golden Rules and as shared by all world religions and faith traditions. The unfolding of our vision, however, is proactive and built upon models and best practices proven to be effective. 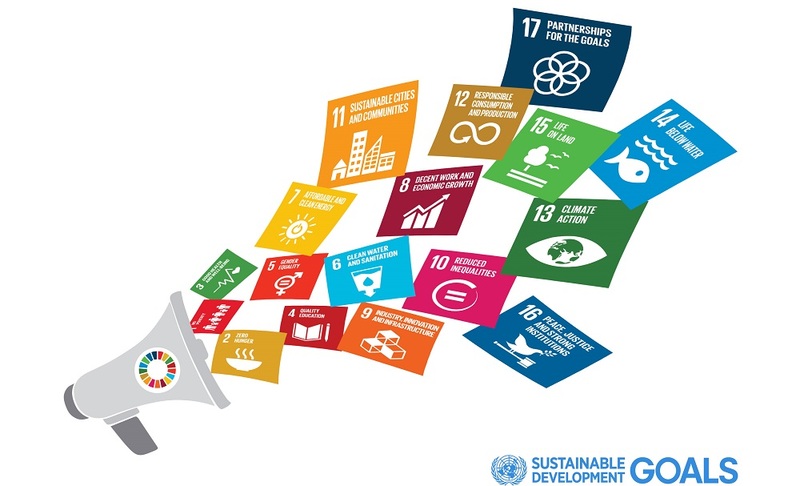 One such model is the framework for action presented by the U.N. Agenda 2030 Sustainable Development Goals. 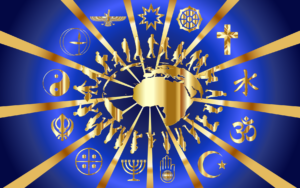 Another is the Bahá’í International Community’s framework for social and economic development which is rooted in scripture and a core belief that all human beings “have been created to carry forward an ever-advancing civilization.” The Charter For Compassion is yet another model which offers practical workshops, tools, and techniques for community building. The common thread here is the conviction that every person, every institution, and every community have a part to play in building a peaceful and prosperous society. — Courtesy, The Temple of Understanding, A Global Interfaith Association; headquarters, Cathedral of St. John the Divine, New York, NY.